The National Network Reporting Company is pleased to announce the latest addition to their directory of court reporters. These Kentucky court reporters proudly carry the NNRC certification, which guarantees that each and every one of these litigation professionals are reliable, hardworking, timely, and perform unmatched customer service. Be they in need of a competent court reporting service familiar with their particular area of practice, or simply a conference room, these NNRC firms will provide clients with the incomparable service and treatment. 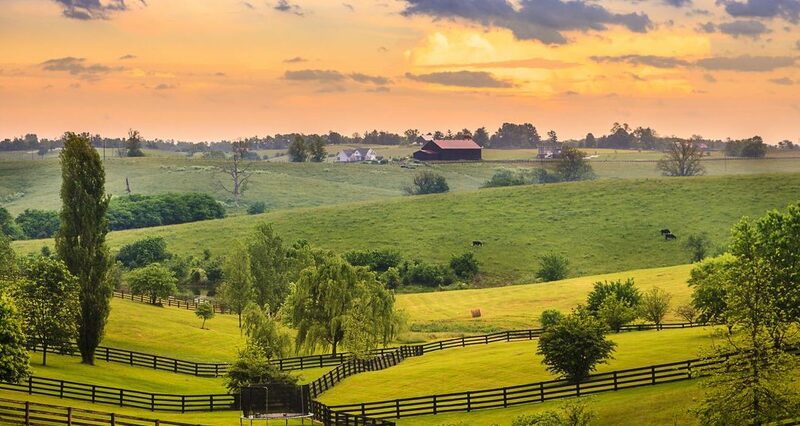 These firms service any area of the great Bluegrass state, from Louisville to Elizabethtown, and are pleased to be the solution to any and all legal needs.